It is RELEASE DAY!! Everything that you've seen featured these last few days is NOW AVAILABLE in the TE Store!! 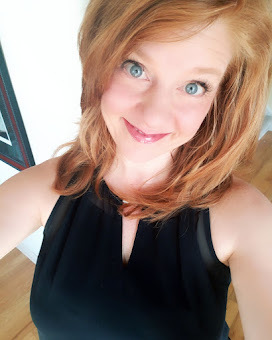 I hope you've enjoyed what you've been seeing this week! Today I have a project for you featuring the Pinking Circle Stacklets. I decided to create a little appreciation box. It can be filled with a little gift or just used as a center piece, I thought. 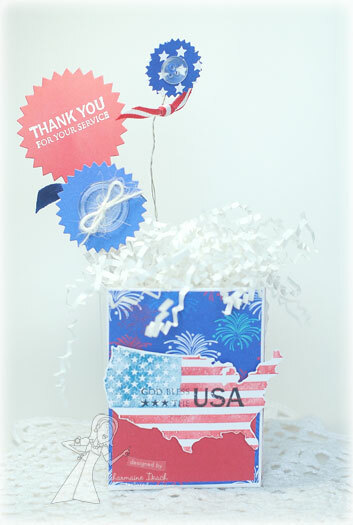 I created the box using the 2-5-7-10 Box Tutorial on Splitcoaststampers. The papers are from the Patriotic Project Pantry. 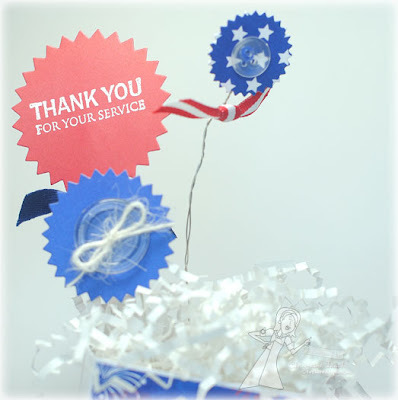 I used Distress Markers to color the stamp from Stars & Stripes with Coordinating Die. 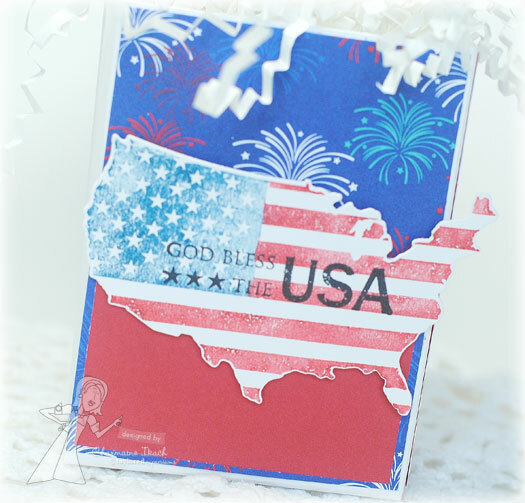 I die cut the image and then stamped "God Bless the USA" in black over top. The rest of the Baker's Dozen has more to show you today!! 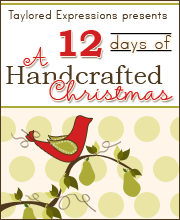 Please stop by their blogs for some eye candy and HAPPY SHOPPING!! What a super fun idea for a centerpiece! Love it! I LLLLOOOOOVE this idea Charmaine! So creative and fun! Great project. Thanks for sharing this cool idea. 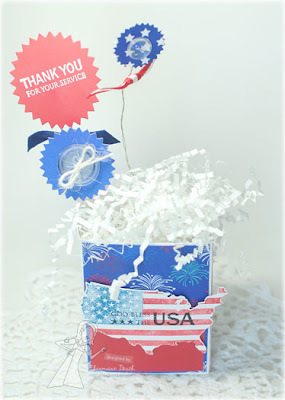 Such a fun and clever project, Charmaine! This would be perfect for a 4th of July or welcome home party!